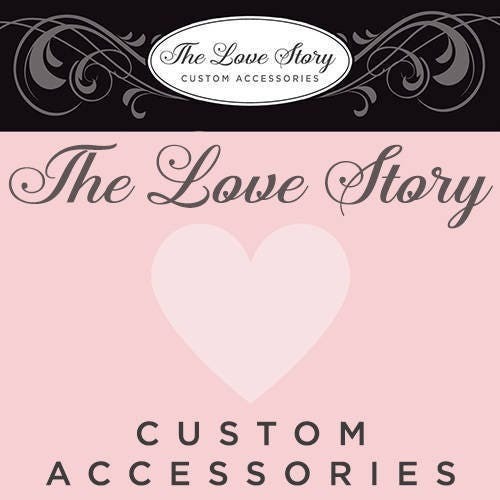 The Love Story's New Customizable Garter Set features gorgeous hand dyed stretch lace detail and a sparkling rose gold and rhinestone starfish. The matching toss garter sports another rose gold starfish to add a touch of glam. This unique set will be a gorgeous addition to any wedding dress. 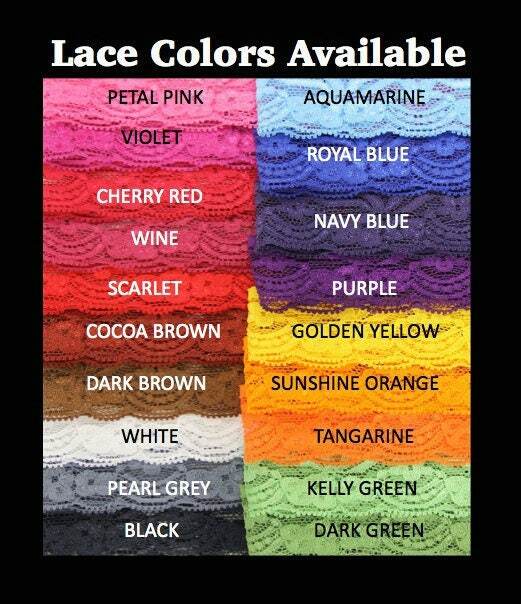 Several lace colors to choose from! Feel free to contact us if you have any questions. 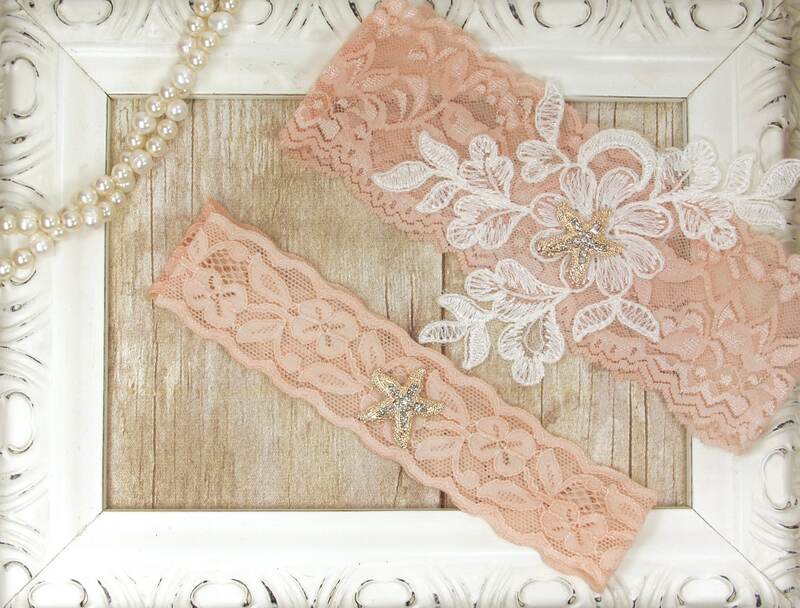 Stretch lace band and lace applique are hand dyed and can be made in any color variation. 2. Select your lace band color (from the drop down menu). 3. 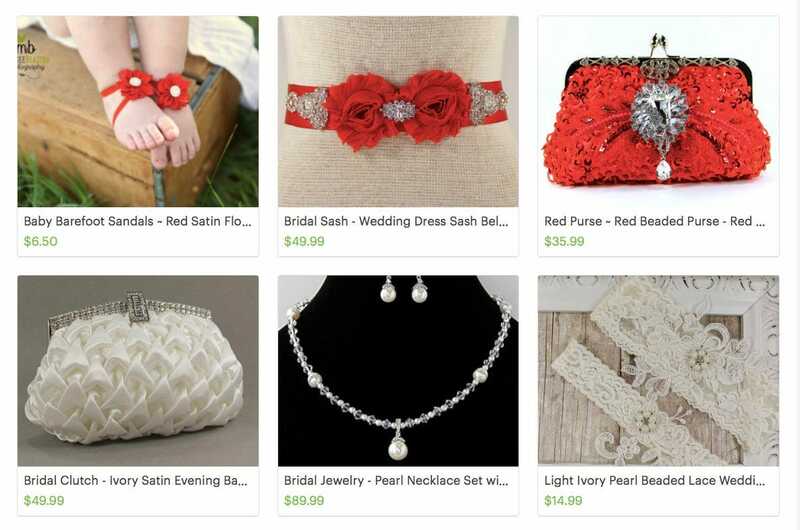 Leave your lace applique color preference in the Note to Seller box (on the checkout page) as well as the date needed by. 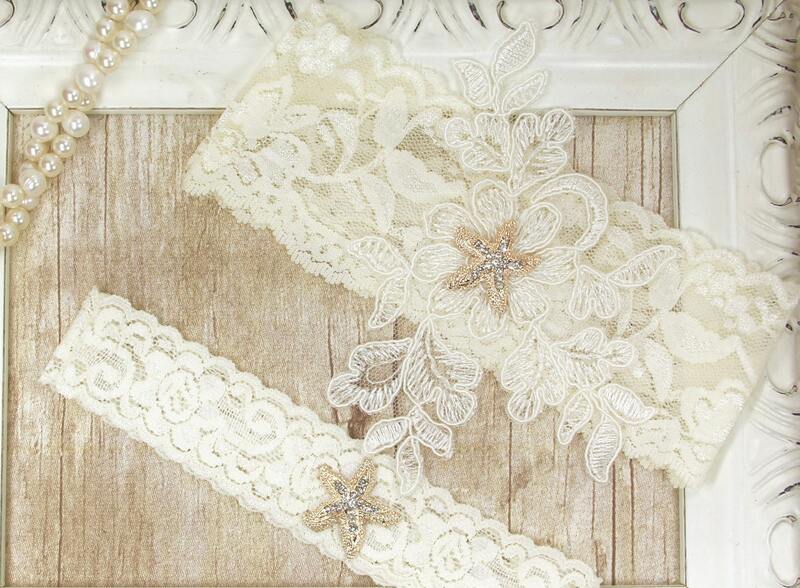 If you don't see your lace color, send us a convo and we will let you know if we can match it. My purchase arrived the other day and it’s gorgeous! It is more perfect than I imagined! Thank you so much!